Because the training being undertaken is within the context of the church for the benefit of the church, then the costs for this education should be borne by the church. This would be a major first step in removing the mentality of the hireling professional from our churches. Obviously, when something is offered “free”, this might encourage some who do not have a genuine call from the Lord to take advantage of the opportunity to study. But as men aspire to the ministry, they should not do so in an autonomous fashion, as though they were the sole arbiter of whether this is their calling or not. Studying for the ministry is not like studying dentistry, or architecture. With such other callings, a person who has the intelligence, money, and willingness to work, can make it happen. A person who is spending his own money is really a consumer—a customer. He is purchasing goods or services. In the case of seminary, he is purchasing graduate level theological instruction. This means he has authority over what he has purchased. The call to the ministry, and preparation for it, should not be approached the same way. Of course the individual should understand himself to be called, but this by itself is not sufficient. The church, which will be the beneficiary of the training, should be involved in the decision to train someone for the ministry. Men should not be preparing for the ministry unless there is good reason to believe that they have the gifts and calling for that ministry. This understanding should be shared by others in the church, and particularly by the leaders of the church. Far too many pious young men, zealous for ministry, have been misled into thinking that intense desire for ministry is an adequate substitute for ability and call. 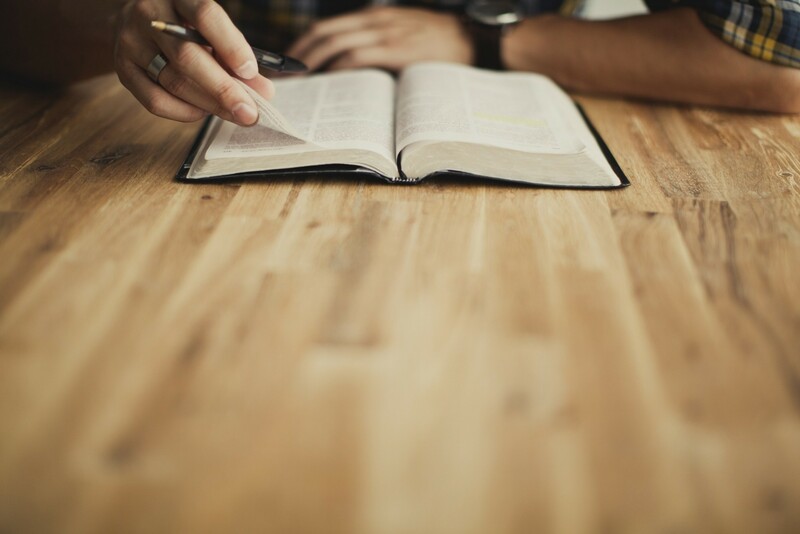 The church which provides the training should testify that she believes a young man is called to the work of ministry by paying for the costs of instruction. If a church has sent someone to be trained at another church, then that sending church can add her testimony by paying for books, or helping with living expenses. Obviously, this will not be done unless the churches in question have a good understanding of the students’ character and ability. For a prospective student who is thinking about moving to Moscow, certain things need to be kept in mind. First, Moscow is a small college town (University of Idaho, New Saint Andrews College, and Washington State University only 8 miles away) with a somewhat rural economy. In asking you to consider this, we do not mean that you must have a job, but we do believe that a man has a duty to provide for his household, and this duty is not altered by the difficulties associated with a move. In our church we want to watch out for one another, but believe the primary duty in this regard remains within the household. Please be prudent and wise with regard to these responsibilities as you consider a move. Students are responsible for their own housing arrangements. For new students, Greyfriars Hall will pass along information about possible housing opportunities to those who contact the Hall and request it. Greyfriars Hall students should understand that they are competing for housing with students at New Saint Andrews College, the University of Idaho, and Washington State University. Securing housing is best done as early as possible. While tuition for Greyfriars Hall is minimal, taking care of his family is the student’s primary responsibility. This is not only true of spiritual health, but also financial health. Finding work in Moscow is often a necessity for the Greyfriar student. Therefore it is important to keep in mind that just as moving to Moscow early is important, so also is finding work early.